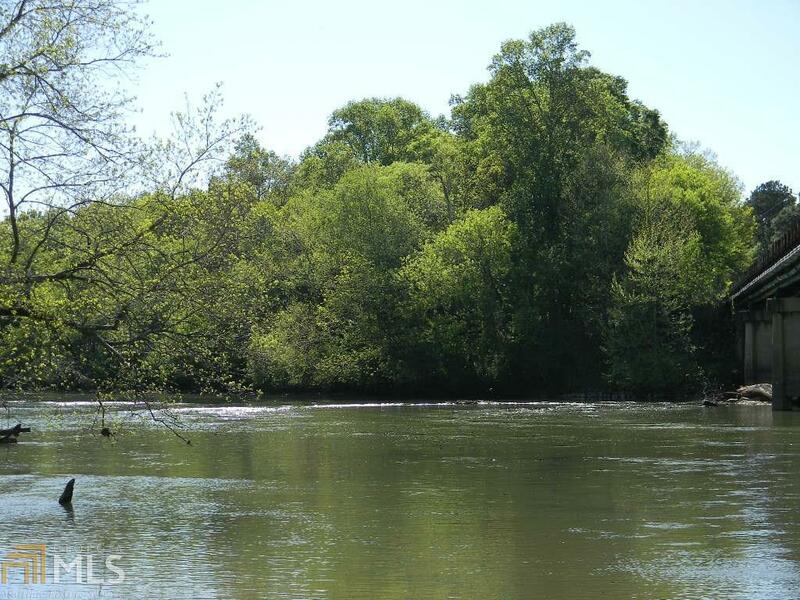 10.33 Acres on The Etowah River! Enjoy summertime in your dream home on this spectacular property. It has 857 feet of river frontage and 903 feet of road frontage on Euharlee Rd. If you enjoy fishing, floating down the river, kayaking or just enjoying nature---this is the location for you! Growing community, excellent schools, near parks and walking trails, restaurants and shopping nearby and convenient to both Cartersville and Rockmart.